Tibetan singing bowls are used for many purposes, including stress reduction and pain relief. Singing Bowl is said to promote relaxation and offer powerful healing properties. The Benefits of Healing with Crystal Singing Bowls. Vibrational sound healing can be traced back from present day trends to many ancient civilizations including India, Africa, Europe, and the Orient. In addition, each culture had unique approaches specific to their region and beliefs. Bells, chimes, bowls, gongs, drums and vocal toning, chants or repetitive sound vibrations are only a few of the many vibrational sound tools that can be used for healing. In Ancient Egypt vowel sounds were chanted in specific keys to clear and restore balance to the chakra system. 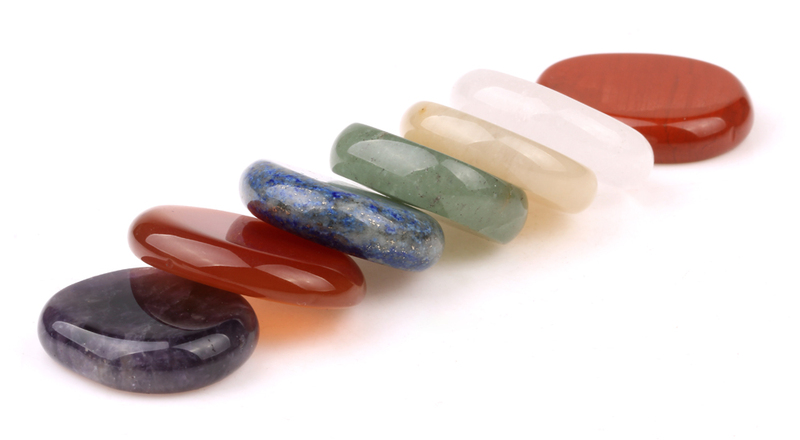 Atlantans combined sound with crystals to enhance healing. Healers today may use a combination of techniques to assist their clients. How to use a Tibetan singing bowl for meditation? Here are some simple steps. Hold the bowl in your left hand. Hold the mallet in your right hand at around mid-length. Your fingertips should point down and should be touching the wood. Using an even pressure, move the mallet clockwise around the outside edge of the bowl. Use a full arm movement and keep stirring the bell almost like soup. Applying pressure, continue to rub the mallet around the outside edge of the singing bowl. Note: Use your full arm to make the motion, rather than just rotating your wrist.